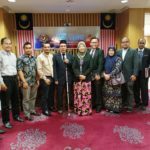 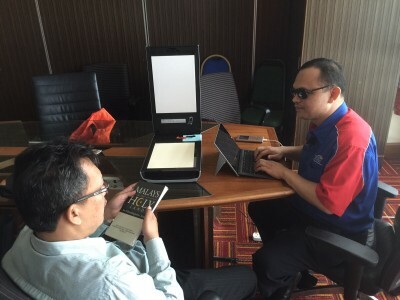 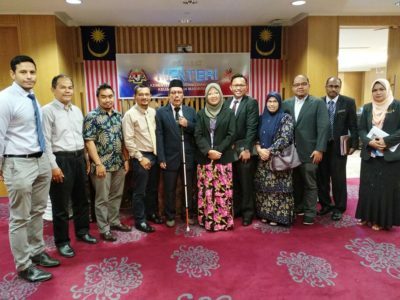 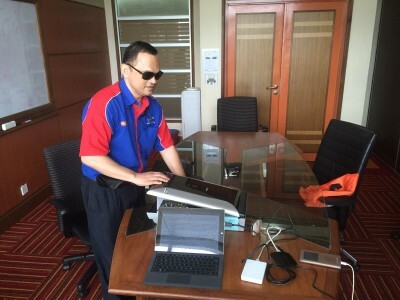 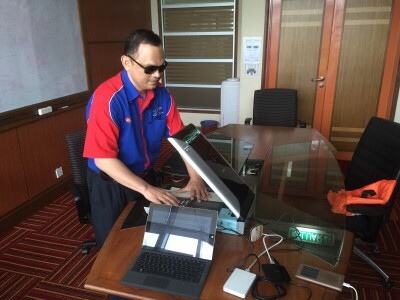 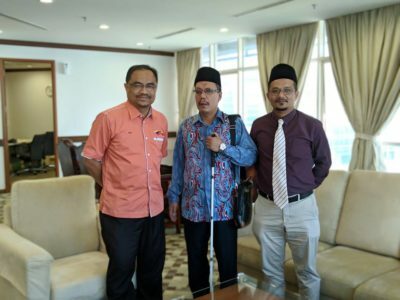 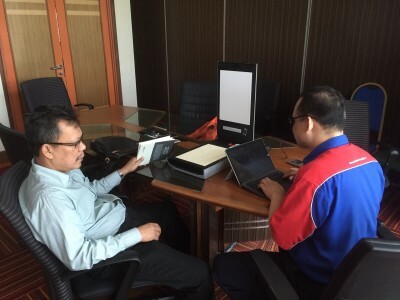 MFB is very proud to be engaged as an official training for Dr. Ahmad Ismat who is a blind Senior Researcher at Telekom Research and Development, Malaysia. 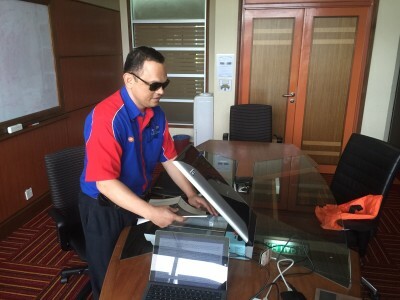 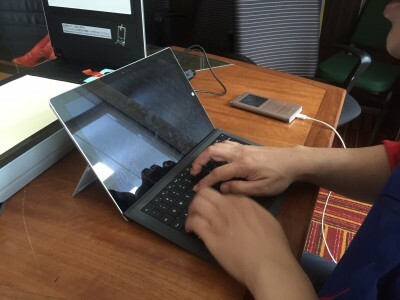 The scaner, screen reader and OCR-Openbook software have enabled him to perform his duties as a Senior Researcher at par with his sighted counterparts. 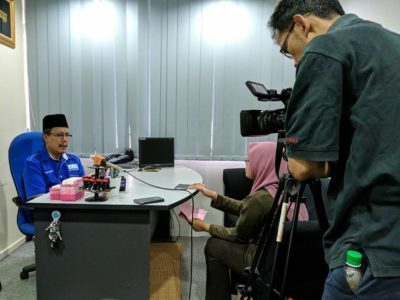 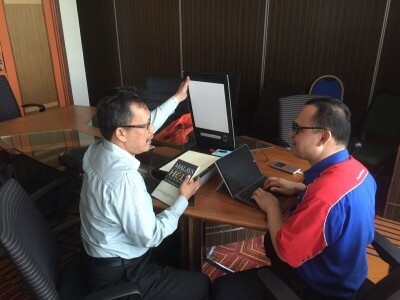 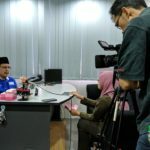 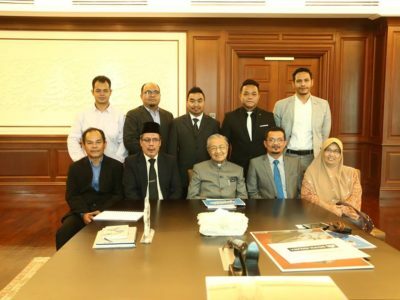 MFB is very proud to have the opportunity to empower Dr. Ahmad Ismat in a big organization such as Telekom Malaysia.